SUGARING MELT® is a Brazilian method of Sugaring for hair removal. It is 100% natural and it is made of a combination of sugar, water and lemon juice. It is used to extract hair from the hair follicle without damaging clients skin. 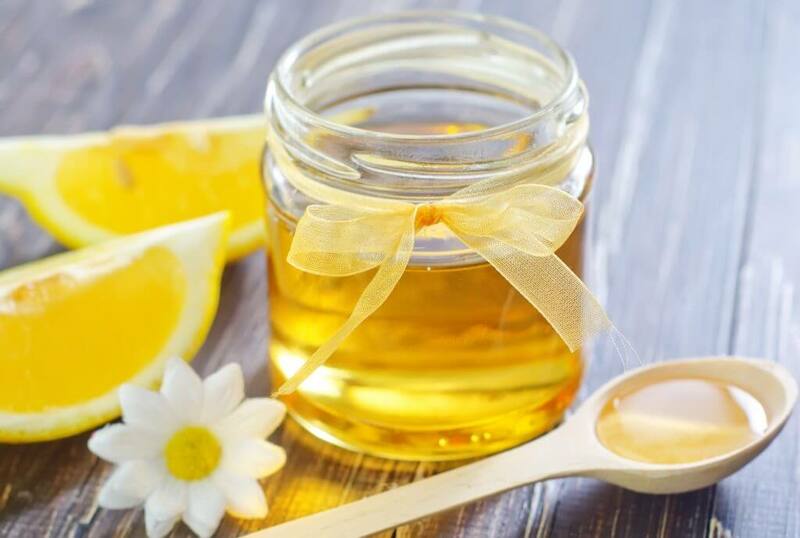 SUGARING MELT® is applied warm to the skin which allows for the pores to open up and the hair to be removed in the least painful way possible. Its also more sanitary than regular Sugaring because strips are used, and not the same sugar “ball” throughout the entire process. BRAZIL, THE LAND OF SUGARING MELT® – Natura is the only Brazilian Spa in San Diego that offers 100% Natural Sugar Melt, an exclusive recipe brought straight from Brazil. Brazilian Waxes are done here using the Real Brazilian Technique. There are no synthetic fragrances in SUGARING MELT®. It is hypoallergenic, and it’s even suitable for those with sensitive skin. SUGARING MELT® does not adhere to the skin and causes little, if any, redness or irritation. Once you try it, it’s only a matter of time before you become a raving fan. Besides our SUGARING MELT®, Natura also offers to our clients Hard, and Soft waxes that are super gentle and are made of natural ingredients. We combine our SUGARING MELT® with the other two natural waxes so we can provide you with the best waxing outcome and smoothest skin. 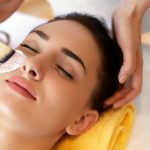 This unique 3-step method of Brazilian hair removal was created by the owners of Natura Waxing Lounge & Spa after proving time after time to give the smoothest results possible while keeping comfort in mind. Ideal for Sensitive Skin & proven to reduce hair growth with continuous use, the combination of our unique 3-step method is the key to THE BEST WAXING SERVICE OF YOUR LIFE ! For best results, hair should be between 5-15mm in order to be removed effectively. It’s important not to moisturize on the day of your sugaring appointment.